I had the opportunity to sit down with Birch Street Goods owner, Karen Moulis. Karen has lived in the Charlottesville, Virginia area for almost 30 years. 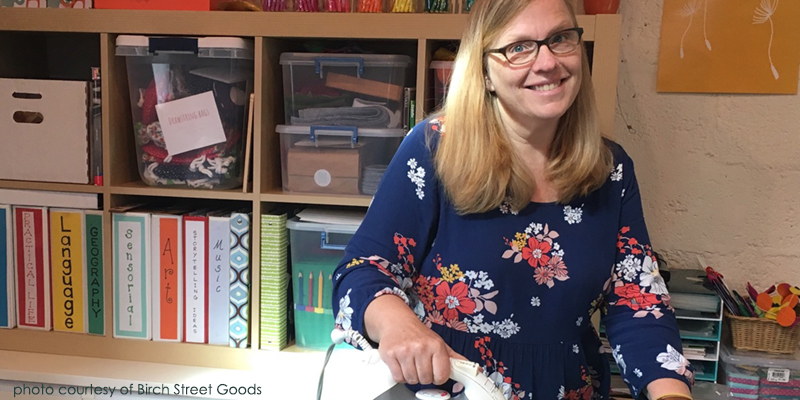 Her business is centered around children’s products that are inspired by Montessori education. Savvy Rest gives Karen leftover sustainably-sourced wood to use for some of her products. Check out our interview to learn how Karen’s business started and which Birch Street item is her bestseller. When did you start Birch Street Goods and what inspired the business? I officially started it in the Fall of 2017. I had been a teacher my whole life basically. I taught public Kindergarten and first grade, then took a number of years off to be with my kids, and then came back to education and discovered Montessori. I decided that was the path that I felt I fit the best in. I was trained as a Montessori primary teacher. It’s ages 3-6 grouped together in one classroom. I did that for ten years. I’ve been a maker my whole life. I wanted to see if there was a market for the things that I make with the knowledge and skills that I have. So, even though you’re not teaching anymore, you’re still connected to that education community. Absolutely. I think I had that moment where I said: If I don’t do it now, when am I going to do it? It was the right time for me. 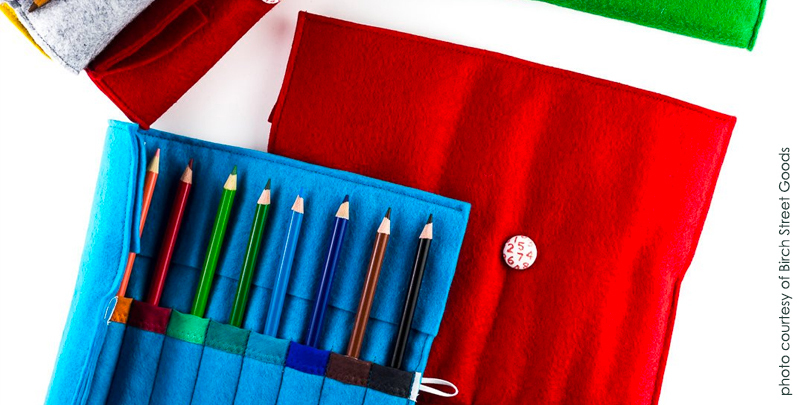 As you said, your products are inspired by Montessori education. Can you explain this method of learning and why you connect with it? Montessori is totally child-centered. Everything in the classroom is scaled to the size of children. There’s no teacher’s desk, rarely even teacher chairs. Children start as young as three and ideally stay with that same group for three years. The youngest ones are surrounded by children that are older than them. We rely on the older children and their experience to help guide and support the younger children. It’s just this lovely community of learning. It’s very hands-on and child-led. If they want to pick up something and work on it for five minutes, that’s fine. If they want to work on it for 45 minutes, that’s fine. It’s their choice. And we really respect them knowing what they need and following through with that. It’s a hive of activity. Savvy Rest gives you some of our scrap sustainably-sourced wood. Tell me about how that partnership began and the products you make with this resource? 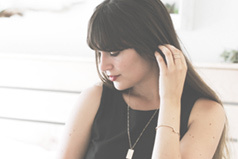 I know Cary who is Judd’s [Savvy Rest’s Product Designer & Workshop Manager] partner. We go way back to when I had other craft businesses. My son has also worked at the woodshop. Judd said I should come out and check out the wood. To see bins and bins of this gorgeous wood, it’s really just such a privilege to repurpose that. We don’t want to throw things away so if someone else can use it, that’s just so much more sustainable, eco-friendly, and meaningful in general. So, tell me about the Block of Holes product. I haven’t thought of a better name for it but each side is drilled with 10 holes. In Montessori, everything is 10. There are four different designs. The way I would put this out in a classroom is on a tray and I would take these golf tees and put them in the holes. You’re practicing your fine motor skills and your hand-eye coordination. 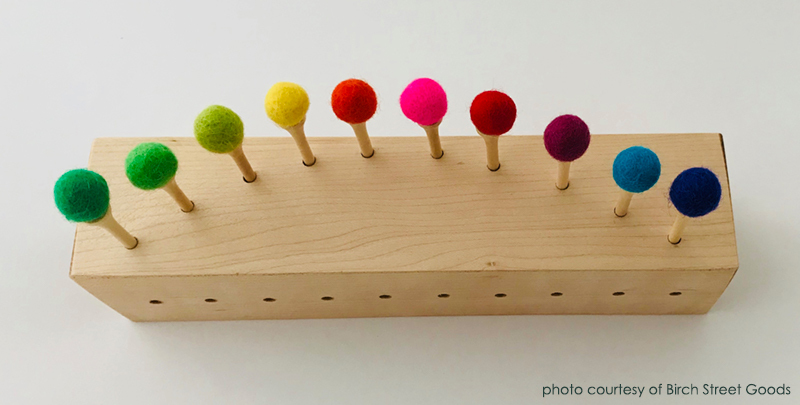 For an older child, we would add something to encourage even greater fine motor control which would be balancing something on top, like a cotton ball. It’s a fun activity and they’re developing these skills. We took the Block of Holes to a Montessori Conference in Cincinnati and sold out! We didn’t bring enough. We’re drilling like crazy to get ready for our Washington Conference. I think teachers see the potential. The sawing product is very popular as well. I really like sewing but it seems the woodworking products are selling faster. My husband came with me for the first time to the conference in Cincinnati. He’s been to trade shows before and he’s so good. He’s passing out business cards, collecting information, and chatting people up. He has a good time. Do you own any Savvy Rest products? I have the shredded latex pillow. My husband and I love our pillows. Just the fact that you can take some fill out—between the two pillows, there’s enough excess fill to make another one. Are you interested in organic products, sustainability, holistic living, etc and if so, how do those topics integrate into your day-to-day life? I think the whole idea of making anything out of wood and knowing that it could have gone unused otherwise [is sustainable]. It just feels like it completes this cycle. It’s being reused and repurposed in a way that supports children. I think another thing that’s surprising about the Montessori classroom is how many natural materials there are as opposed to flimsy plastic stuff that doesn’t last. They use real glasses. They use real plates. Several of the fabric products I make, I’ll have a little bit of fabric left over and then I’ll try to make something else from it. If there’s some way to reuse it, I want to try to do that. Check out Karen’s Etsy to start shopping! 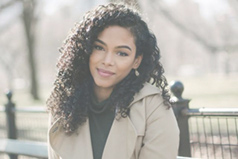 Our conversation with Alba Ramos of SunKissAlba, a natural beauty and lifestyle blog. 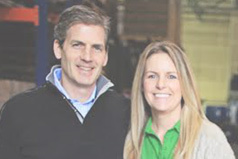 With Barry Firth of Biokleen, a family-owned and operated company that offers natural, safe and effective cleaning products.